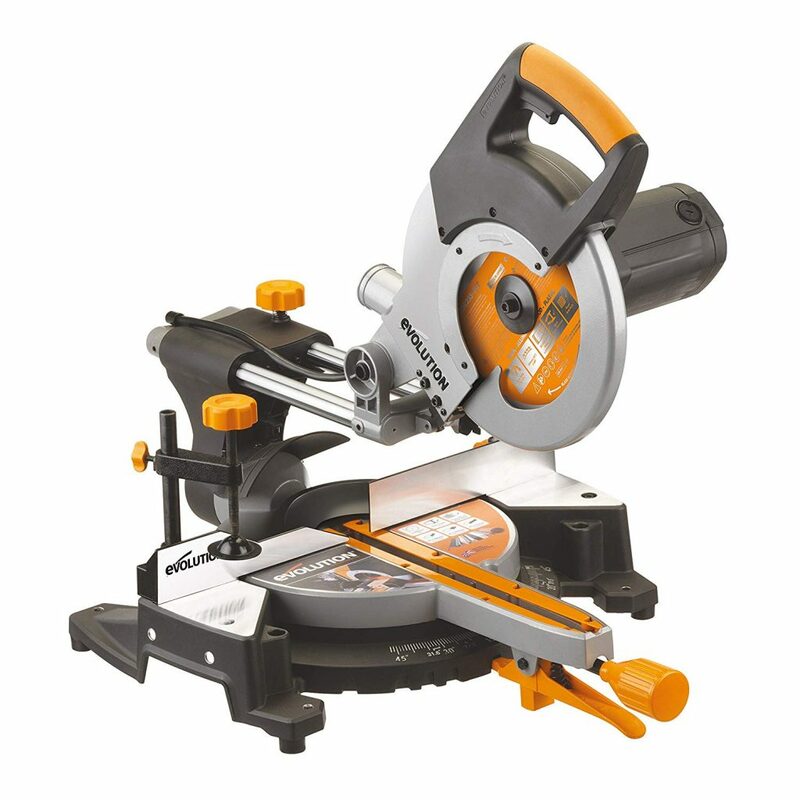 Many people are having a hard time picking a good miter saw just because they are expensive. And while that’s true, it doesn’t mean that you can’t own one when you’re on a tight budget. 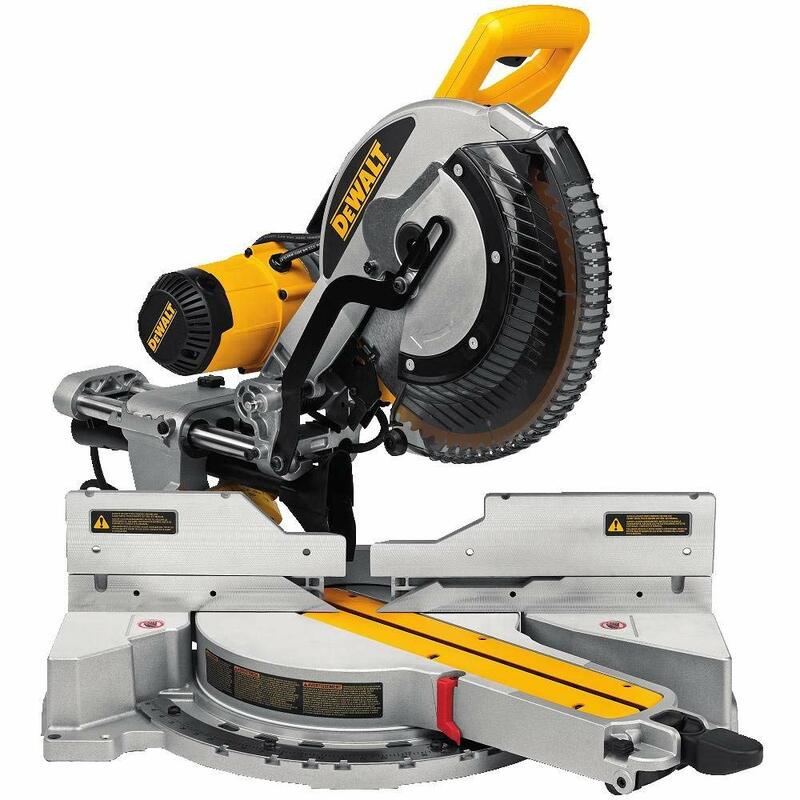 DEWALT DWS779 12" Sliding Compound Miter Saw comes with a huge discount this Black Friday & Cyber Monday! You'll be able to save as much as $120 when you purchase it this week. 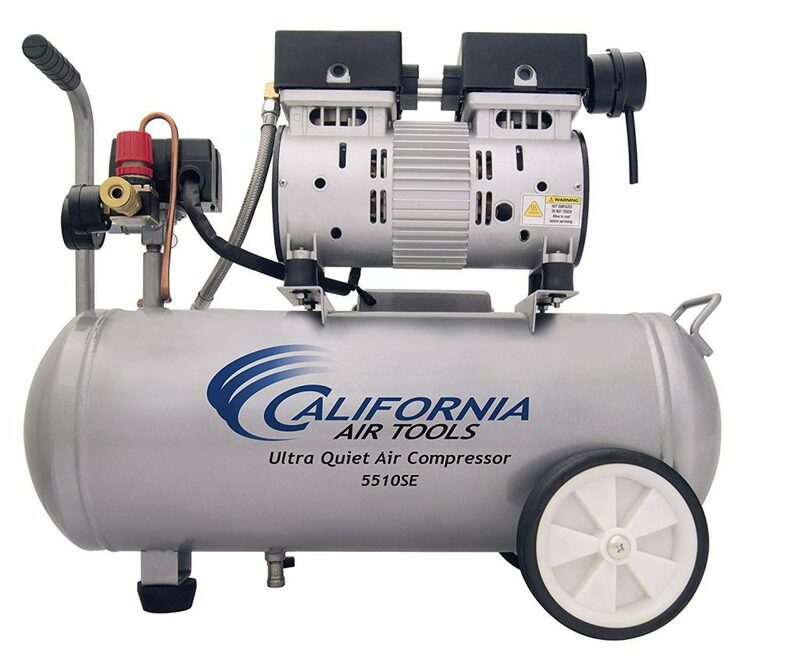 What makes this tool impressive is its power. 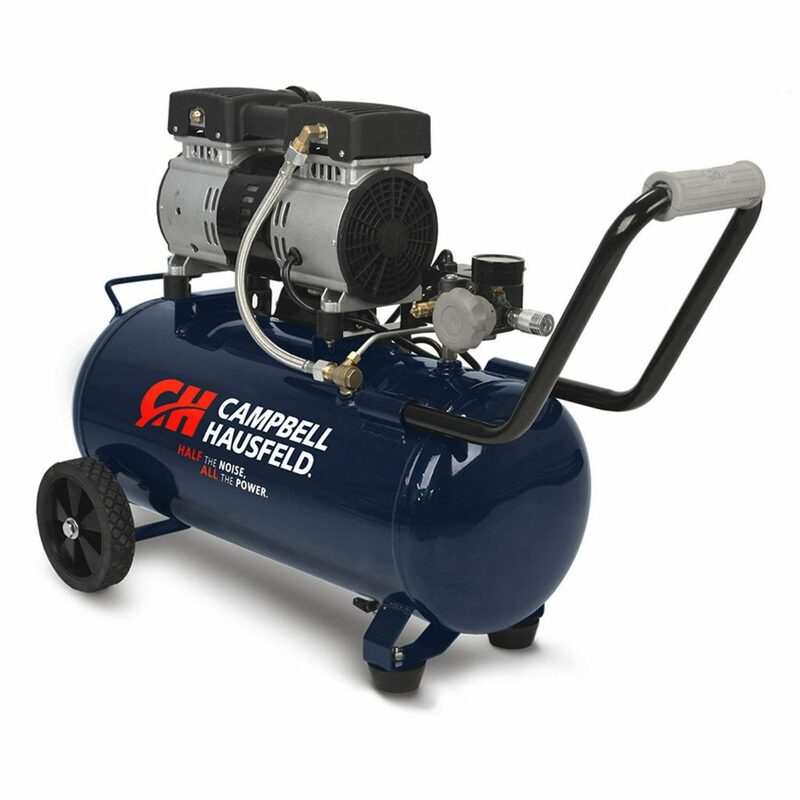 With a 15-amp motor, it can help you complete your project faster and easier. 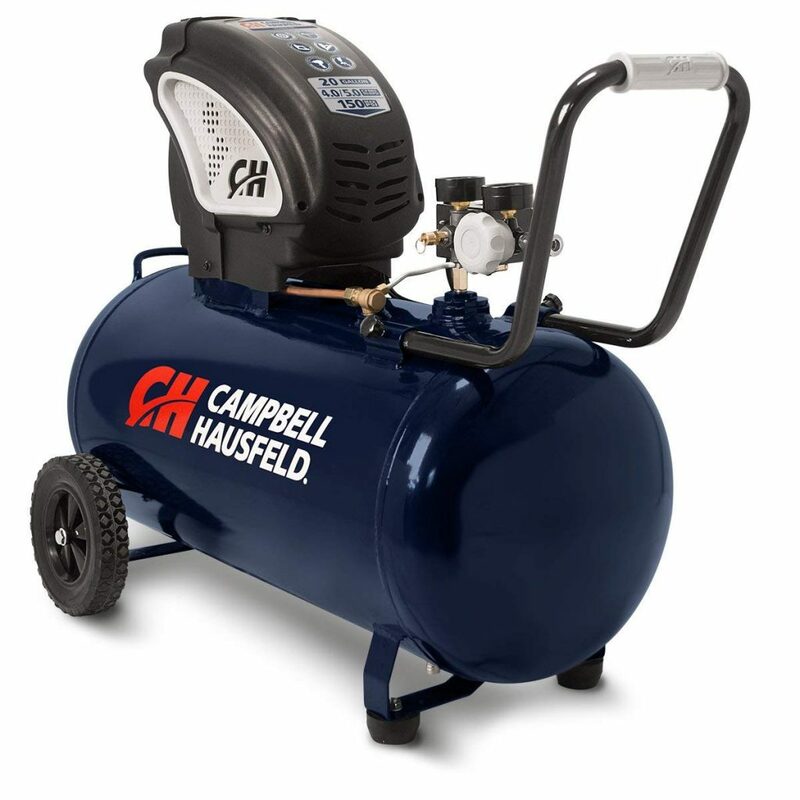 It even has a dust collection system that is able to prevent 75% of the dust it generates going all over the place. This makes clean-up much easier after work. 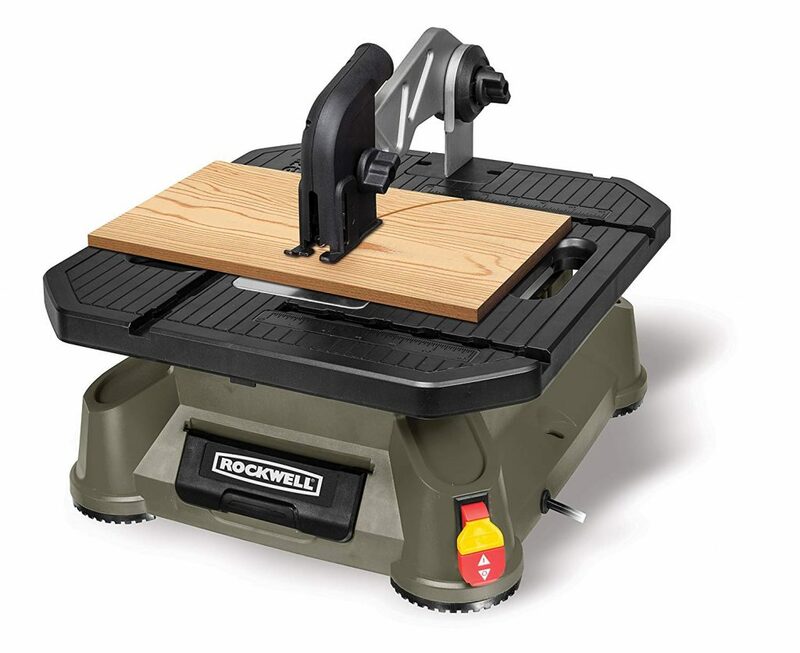 Apart from the $20 discount, you'll love how easy it is to maneuver this miter saw. 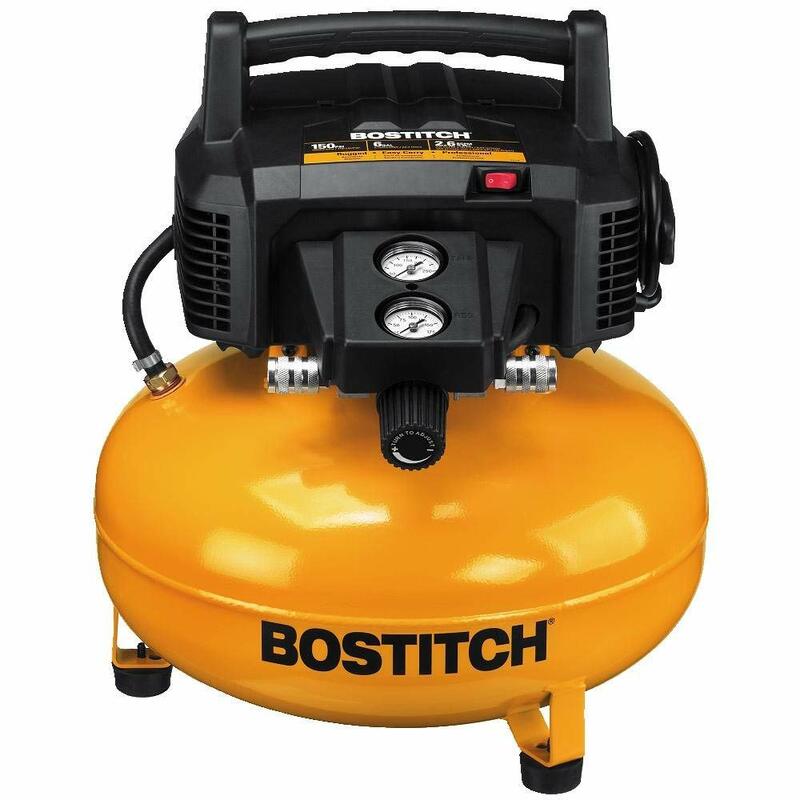 Despite its 15-amp motor and ability to power through tough cutting jobs, it remains flexible and able to create accurate cuts. In addition to that, it also has a dust collector. 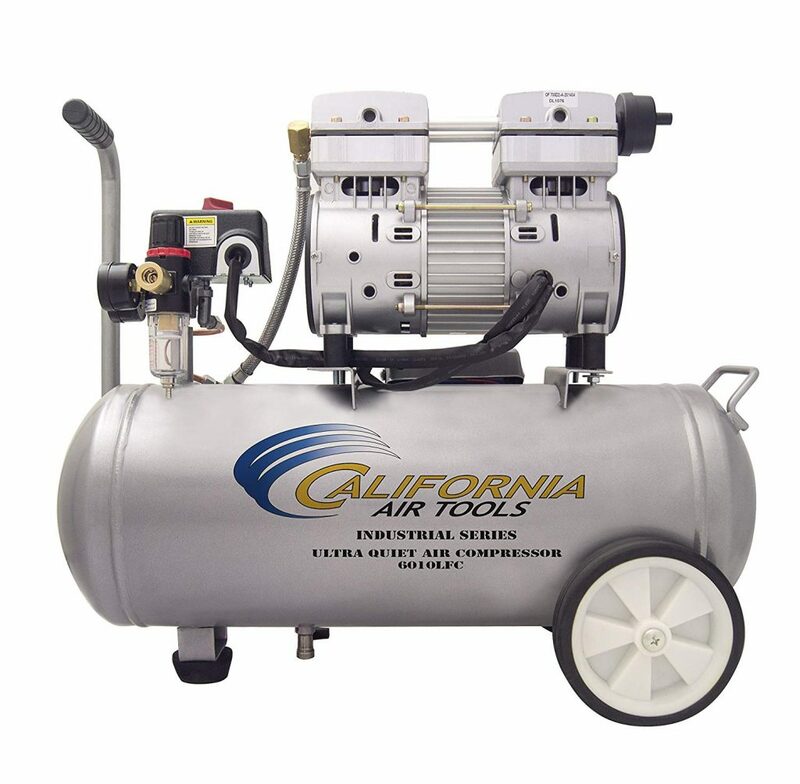 This extra attachment minimizes airborne particles, allowing you to experience an easier clean-up after working on your project. 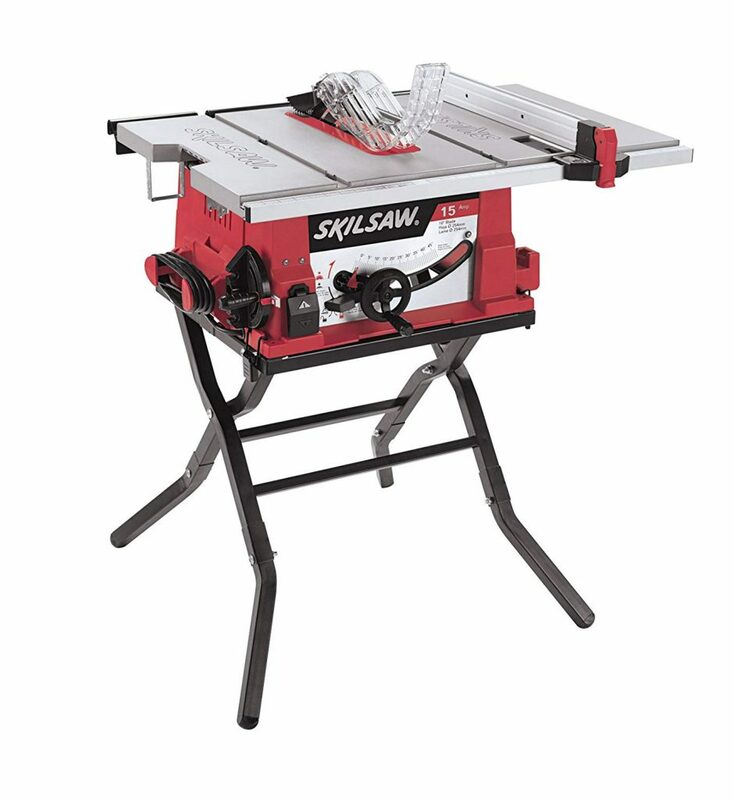 This compound miter saw also comes with a large table so you'll have enough space to work on and secure your piece. DeltaS26-262L Shopmaster 10 In. 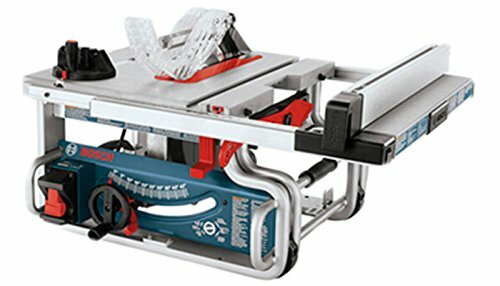 Miter Saw with Laser should be at the top of your list if you are looking for something that's lightweight and easy to transport. 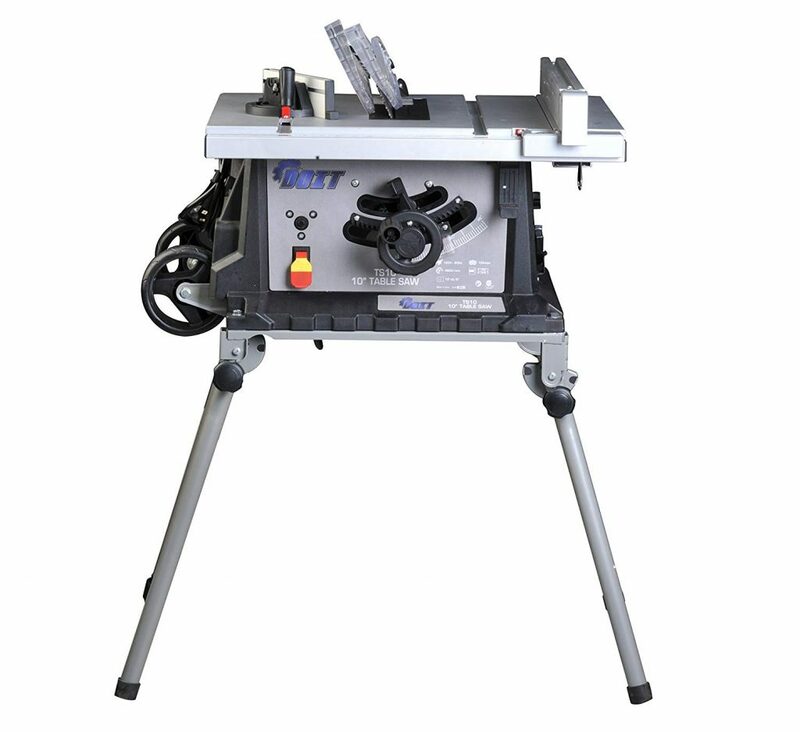 It can technically work on all types of miter saw stands so you won't have to stress yourself out in terms of compatibility and fit. 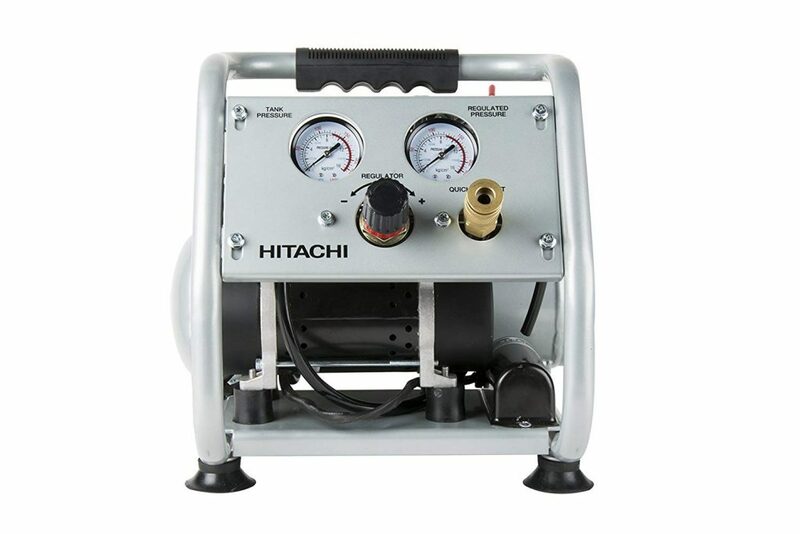 This power tool features a spindle lock which keeps the spindle securely in place. The bade nut, on the other hand, is easy to loosen and remove. 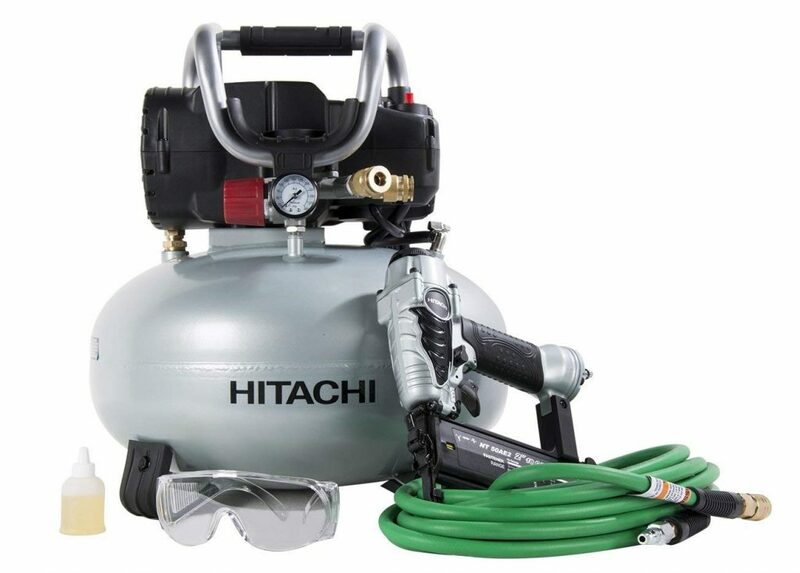 You won't have a hard time operating this tool even if you're new to using power tools. Get it this Black Friday and enjoy a 6% discount. 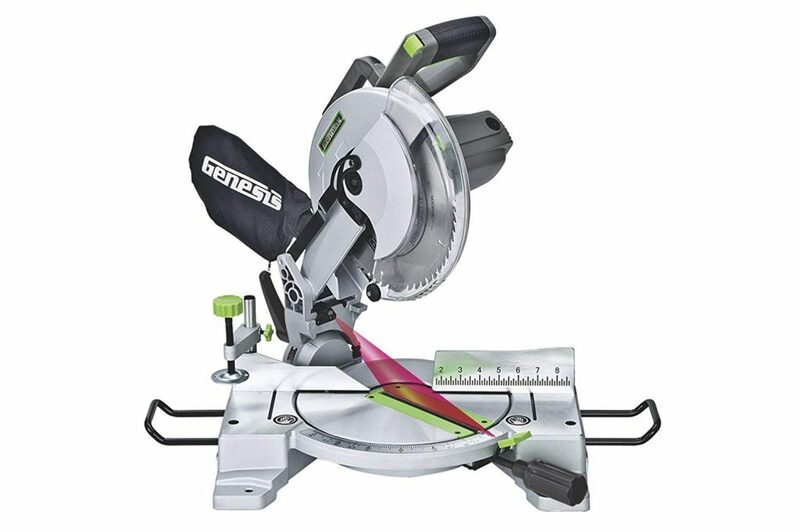 Genesis GMS1015LC 15-Amp 10-Inch Compound Miter Saw with Laser Guide is a great pick if you're looking for something that can help you achieve accuracy on your projects. It has this Laser Cutting Guide which allows you to cut fast and with precision. The tool includes a 60 tooth blade which is ideal to use for finish carpentry cuts. Since it comes with a blade already, unlike other brands and models, you won't have to spend extra just to secure a high-quality blade for your power tool. You can start working as soon as you receive it. 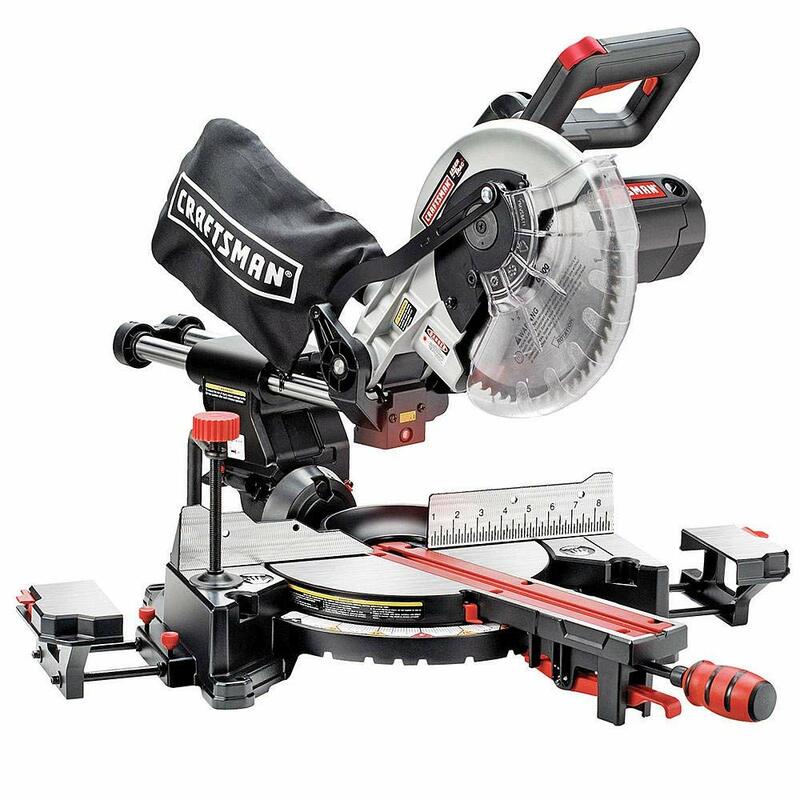 Craftsman 10" Single Bevel Sliding Compound Miter Saw, meanwhile, can seamlessly slice through even thick materials. 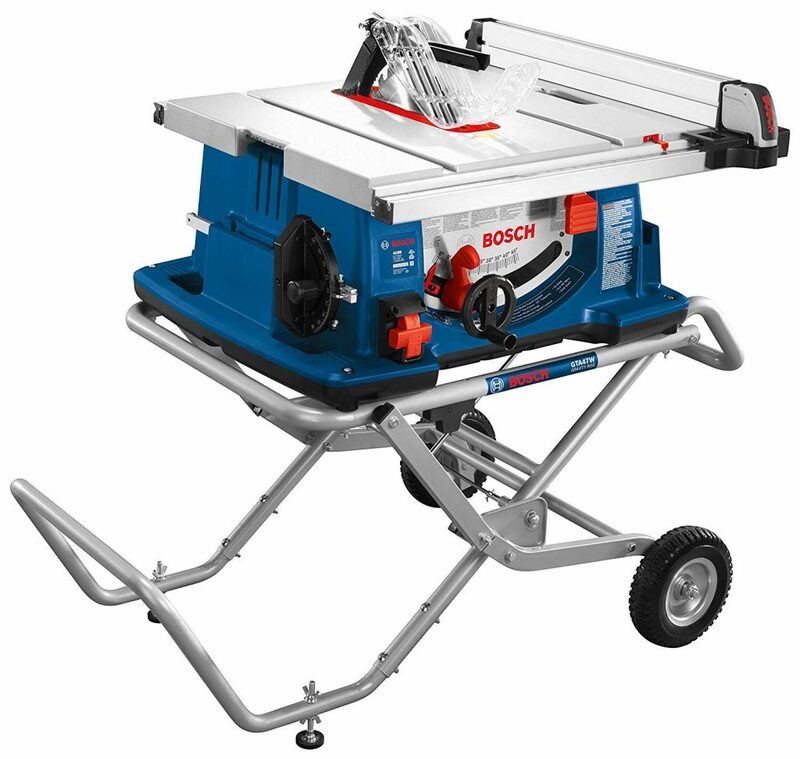 With it, you can cut through both soft and hardwood without leaving any jagged or uneven edges. 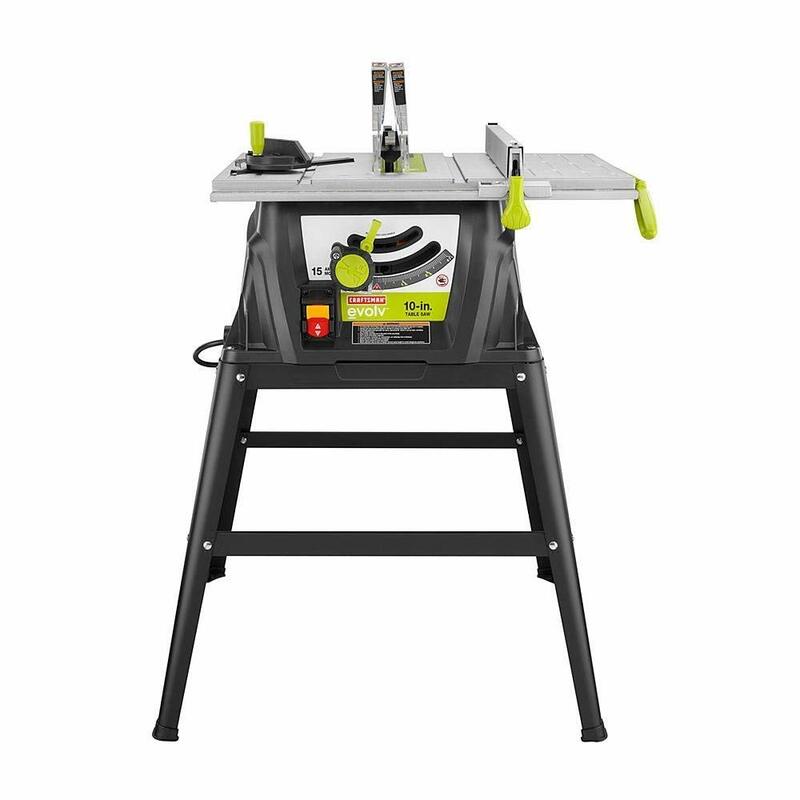 This miter saw is already great for its price point. 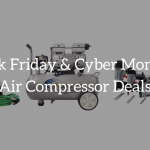 However, for this Black Friday, you can get it at an even lower price. Get it today and enjoy special discounts. 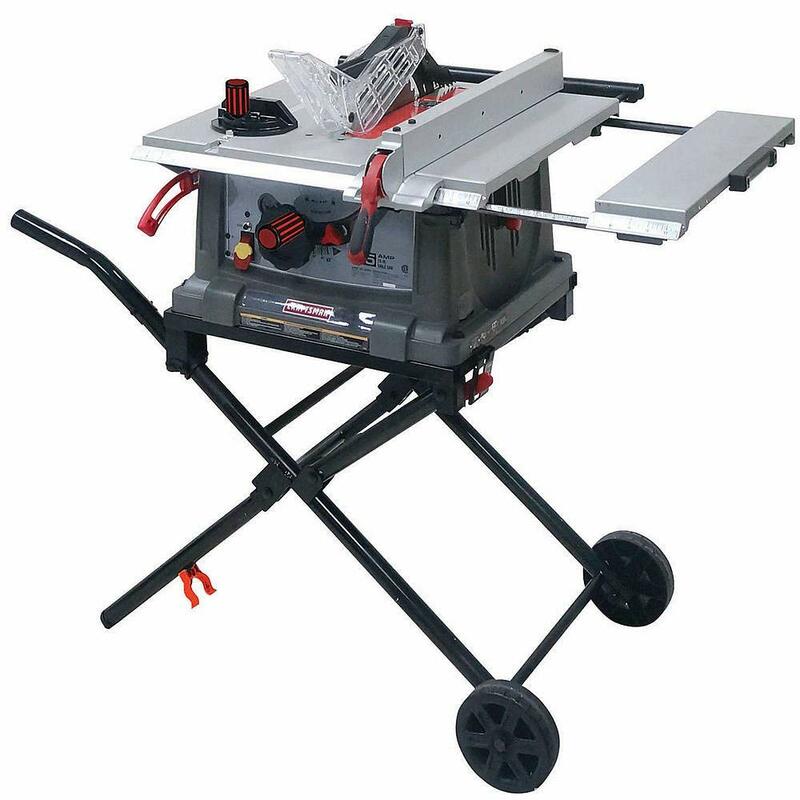 Evolution Power Tools RAGE3 10-Inch Multipurpose Cutting Compound Sliding Miter Saw is versatile and multi-purpose. 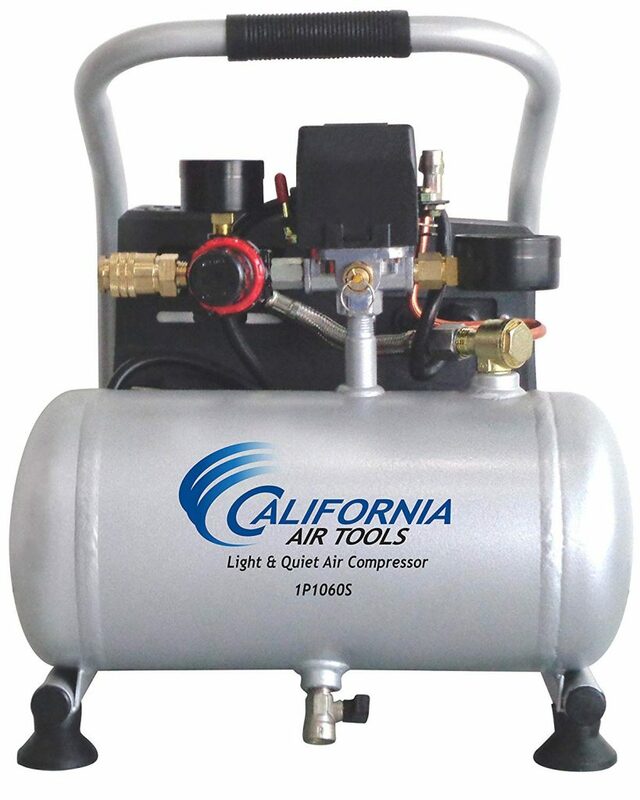 You can use it on wood, aluminum, mild steel and even plastic without leaving burrs or sparks. The tool has this adjustable cutting depth which you can use to create precise groove and trenches. It also has a tungsten carbide tipped blade that's both high-grade and durable. 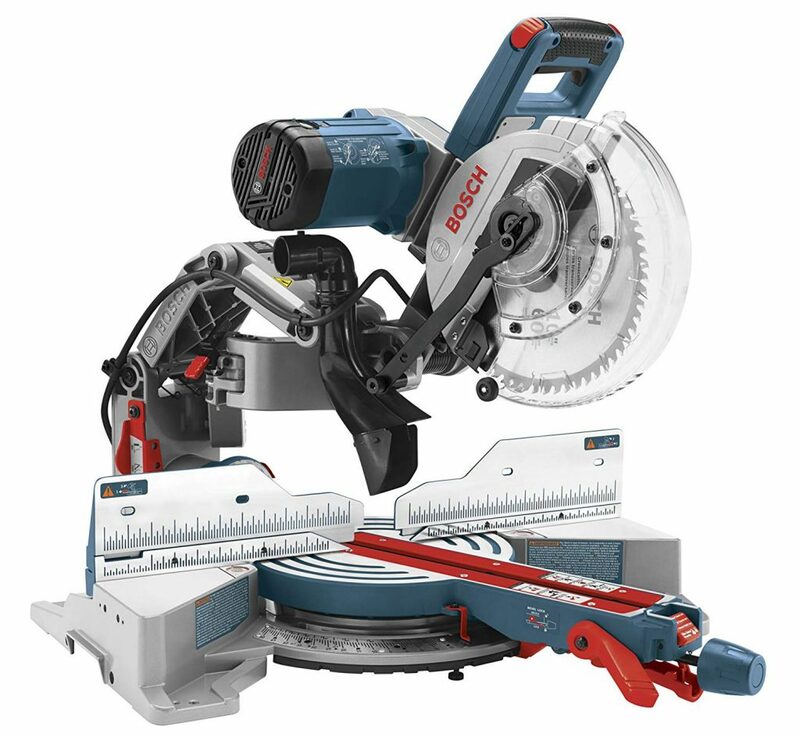 Bosch 10-Inch 15-Amp Dual Bevel Axial-Glide Compact Miter Saw promises accuracy, control, and convenience. With its compact design, this tool allows you to finish your work faster and easier. 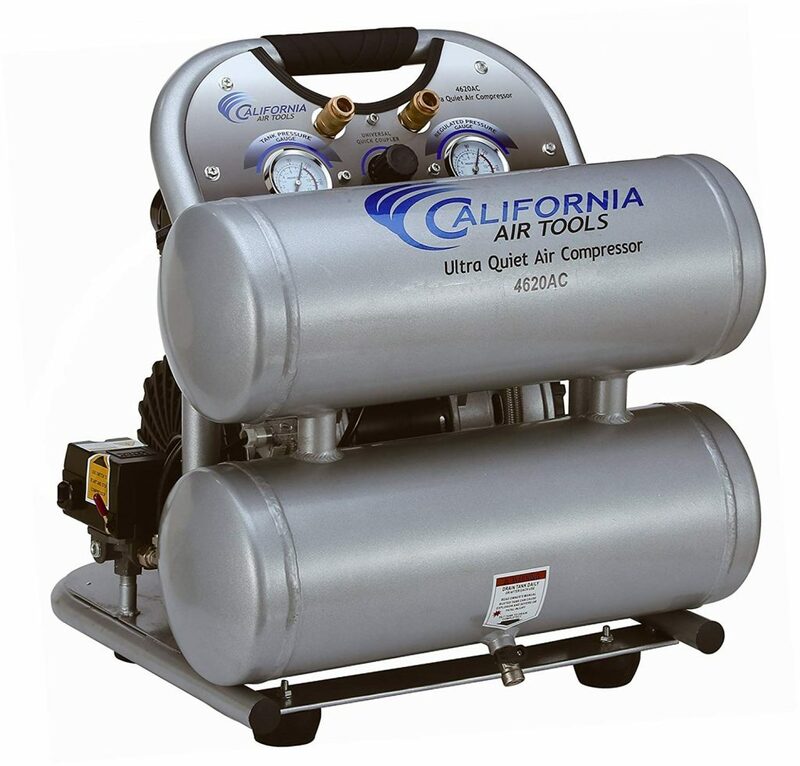 It can fit tight quarters that other models and brands are having a hard time with. Additionally, the tool also offers comfort. It has a huge form-fitting trigger handle that's ambidextrous. With it, you can use the tool for long hours without issues. Ridgid ZRR4122 12 in. 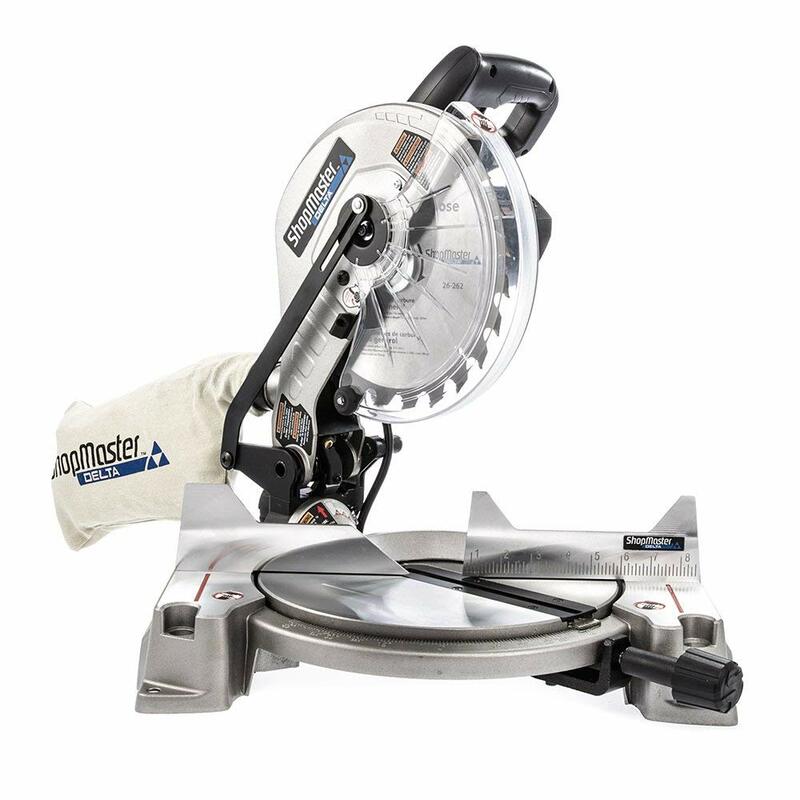 Dual Bevel Compound Miter Saw with Laserguide is the one for you if you are looking for a miter saw that's heavy duty yet easy to use. With an adjustable laser guide, this tool can help you keep your cut lines neat and accurate. It is internally powered so there are no batteries required to make it work. The tool has extended miter rangers. 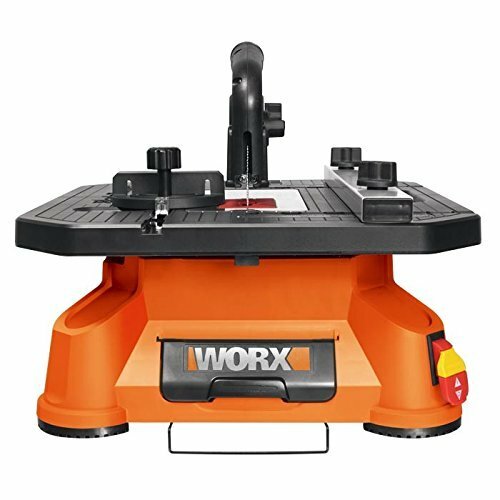 This allows you to work on a wide range of cuts with ease. If you get it now, you'll be able to save $46 off its original retail price. 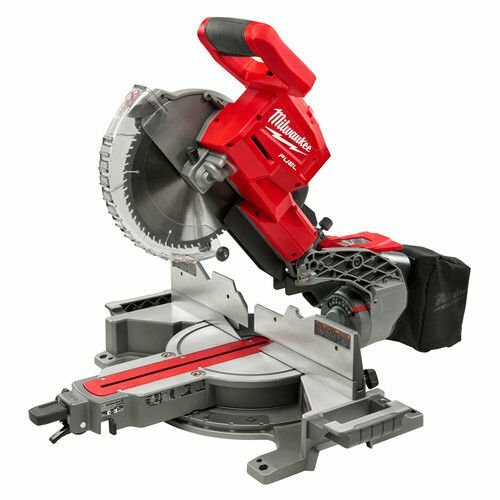 This compound miter saw from Milwaukee offers one of the biggest discount this Black Friday. With a 47% discount, you'll get about $470 off! And that's not the best thing about it. 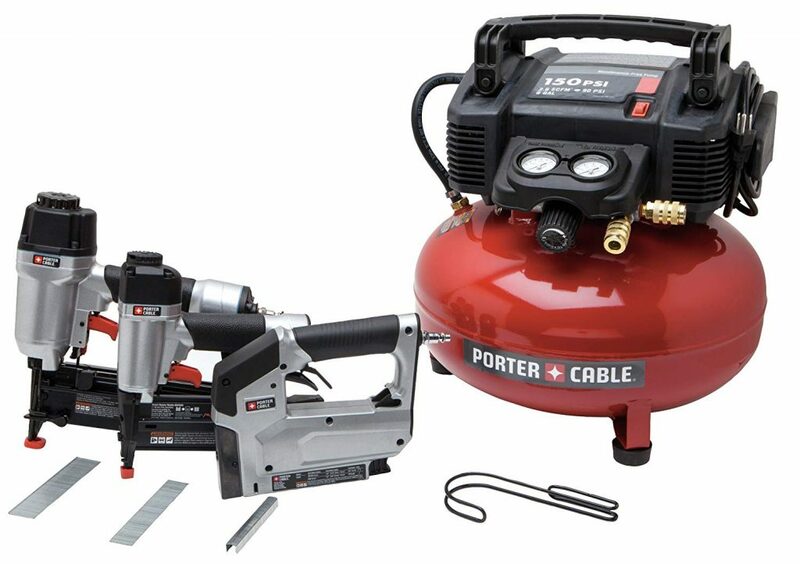 You see, this power tool can deliver up to 400 cut per charge. That means a longer running time and more work done. 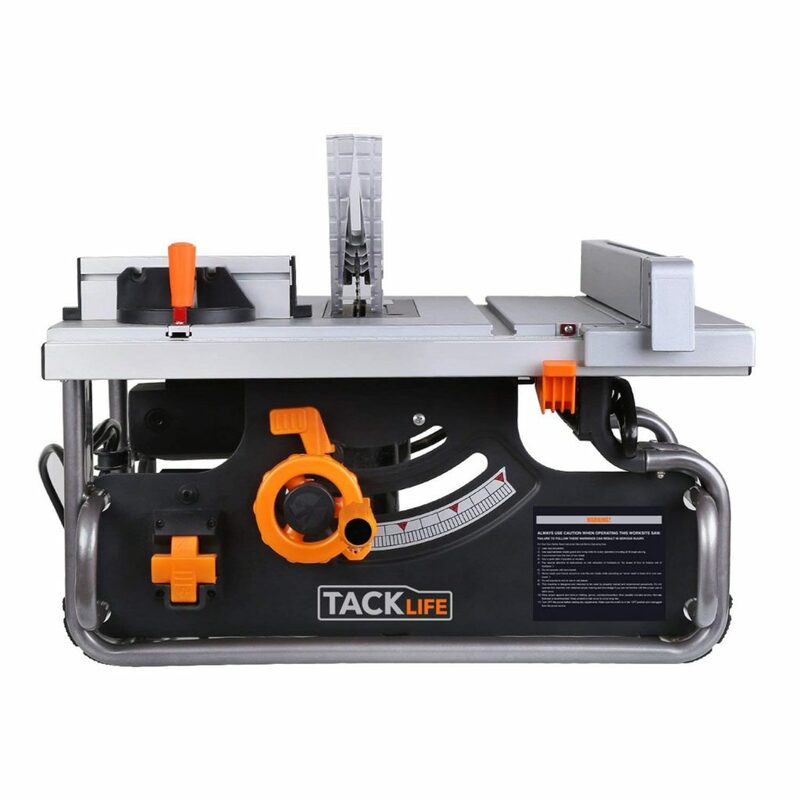 Additionally, the tool also has a cam locking miter system and shadow cut line indicator to help you achieve the best results for your projects. 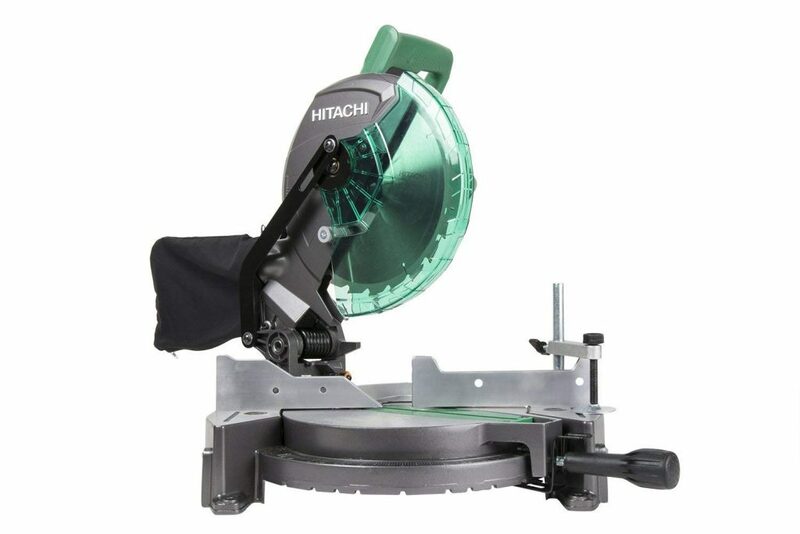 Hitachi C10FSHPS 12-Amp 10-Inch Sliding Dual Compound Miter Saw with Laser Marker is not just about pure power. This tool creates precise cuts with less noise and recoil. Apart from that, it also has a splinter guard to reduce tear-outs. This ensures cleaner and neater cuts. Another great thing about this power tool is that it comes with an adjustable pivot fence. 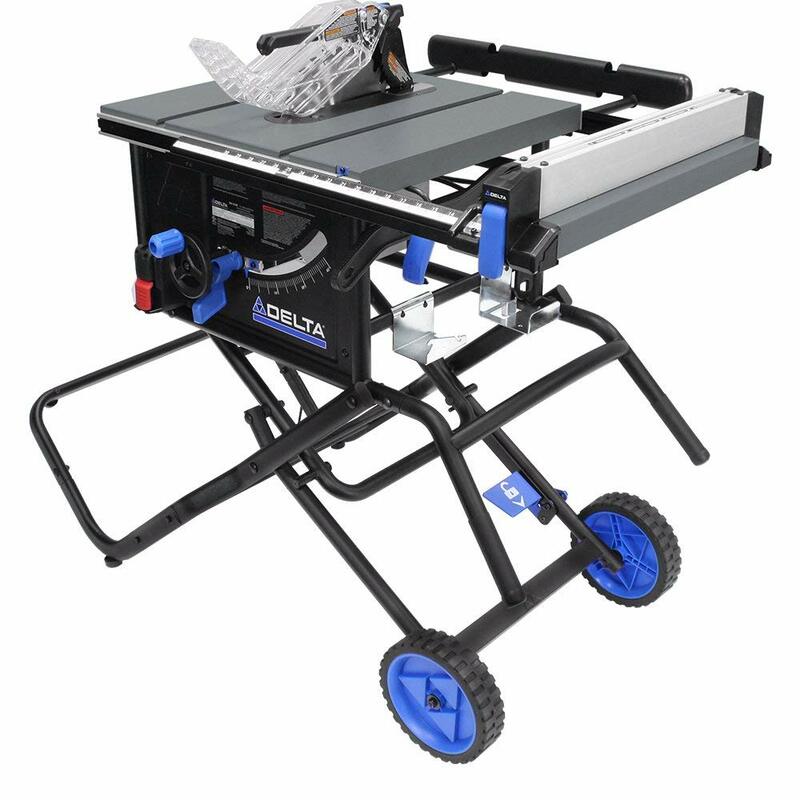 It supports your pieces and provides stability so you can cut with better control. 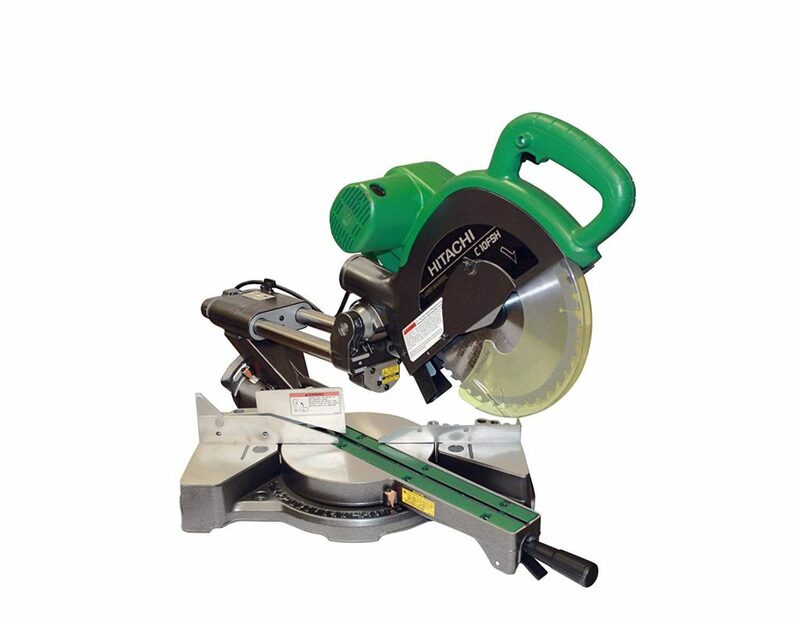 Compound miter saws are great for creating precise and clean cuts. However, since not all tools are the same, you need to be extra careful when making a purchase. 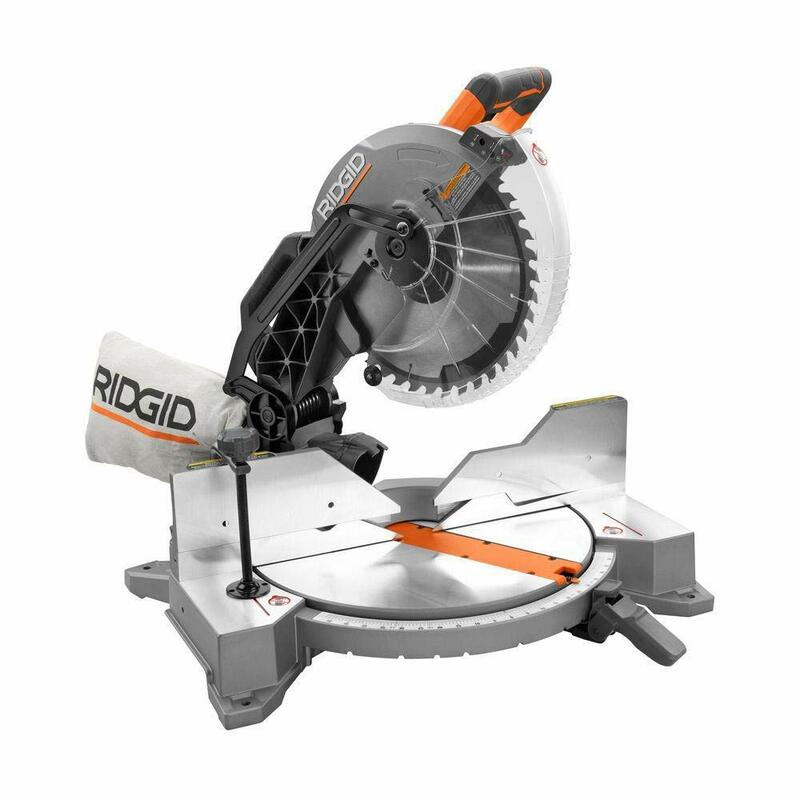 If you have been procrastinating whether to purchase a compound miter saw because of the price, then make sure you don’t miss out on this Black Friday & Cyber Monday offer.